Delivery is only available for professional trade partners! 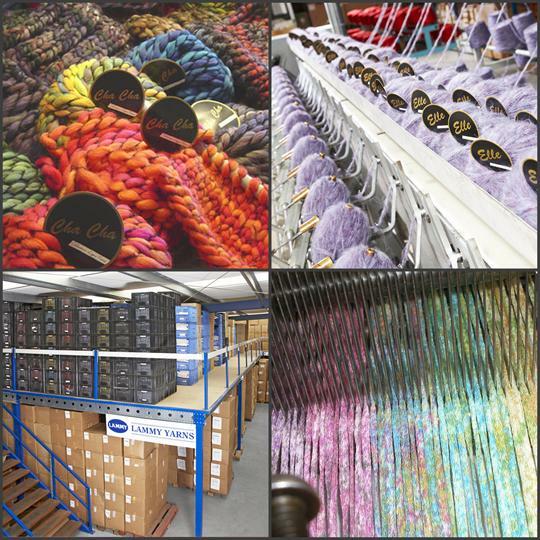 Lammy Yarns is a dynamic and internationally operating wholesaler in hand knitting and crochet yarns with own machines and production facilities. strongly focused on the newest trends and colours. high quality guaranteed, and internationally managed with reliable subsequent delivery policies. promoted with own patterns and knitting instruction descriptions! high profit rates and improvement of your gross profit mix? at the same time, obtain better retail prices? a continuous and various change in special offers? Please then check this website for your first impression and more detailed information, or contact us, without any obligation. We would be happy to serve you and to provide you with the sample on your request.